BaseBalls 4 a Better Community collects new and gently worn baseballs for children who cannot afford them, enabling them to play baseball, America’s national pastime. Now you’ve got our attention! 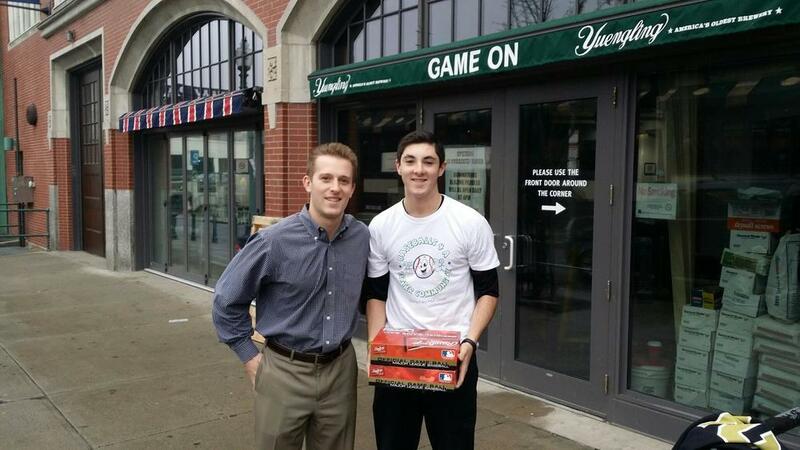 On December 31, 2015, BB4BC provided the Bridgeport Caribe Youth Leaders in Bridgeport, CT with a yearly supply of over 1,200 baseballs. This donation allowed the BCYL to field teams through their organization, as well as allocate funds that would have been used for baseballs towards SAT tutoring to improve the education and futures of underprivileged children. 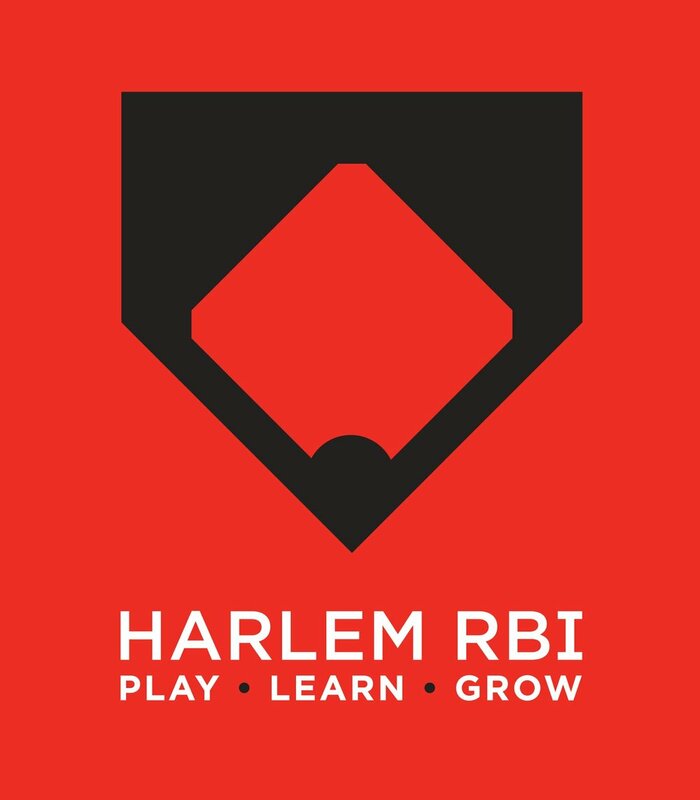 On August 23, 2016, BB4BC supplied Harlem RBI, a urban league under the wing on Major League Baseball, for the year with over 1,000 baseballs. This donation replenished Harlem's inventory of baseballs for the fall season, allowing the league to focus on other aspects of their season, like transportation to and from games, uniforms, and other expenses. On June 16, 2018, BB4BC delivered a year-long supply of new and used baseballs to North Newark Little League in Newark, NJ. With its field located in between a bustling neighborhood and rows of train tracks, Newark RBI has seen their supply of baseballs dwindle over the last few years. BB4BC is happy to have replenished their stockpile to fuel their summer league and upcoming spring league participation.